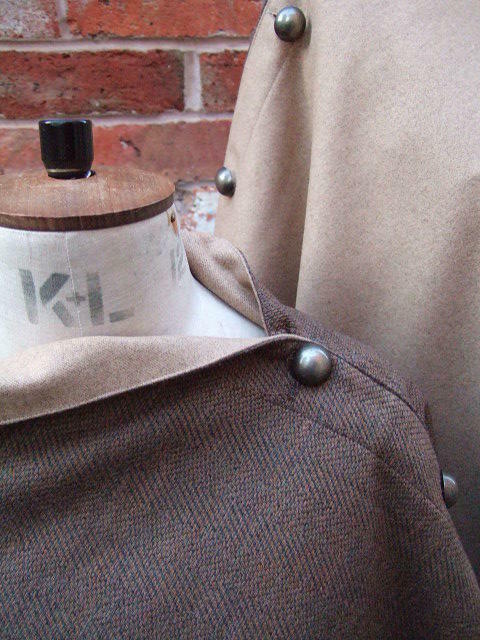 Brown Herringbone Tweed and Camel Melton wool. Fully reversible double sided throw wrap. Made with the finest British made tweeds.